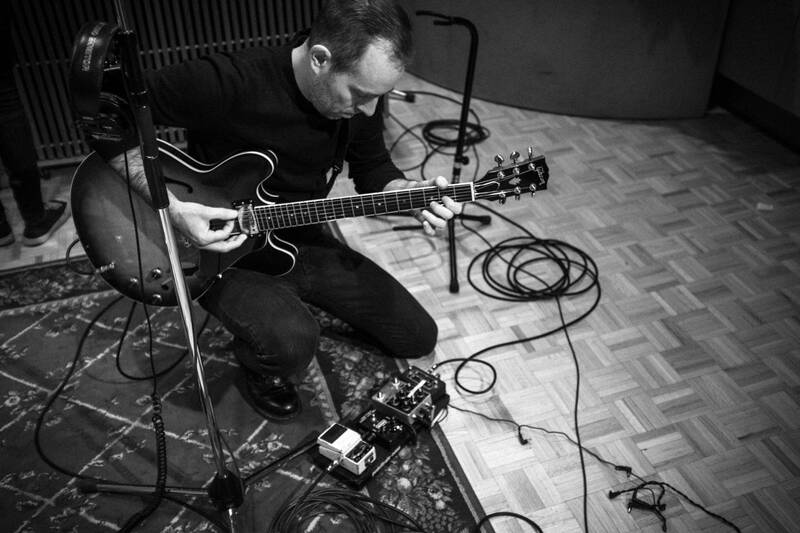 Aimee Mann and Ted Leo  each one a highly accomplished artist in her or his own right  have recently teamed up on a collaborative project they've dubbed The Both. 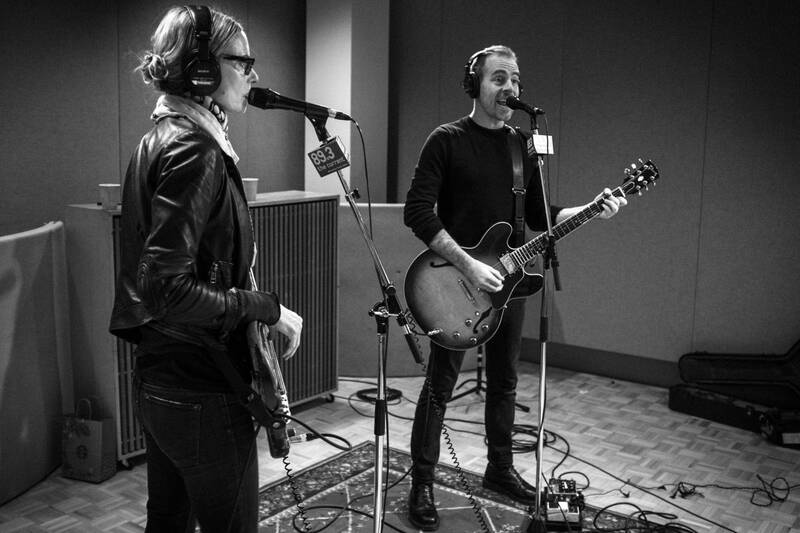 On the week of their self-titled album release, The Both visited The Current studio to play some songs and to talk with Jill Riley. 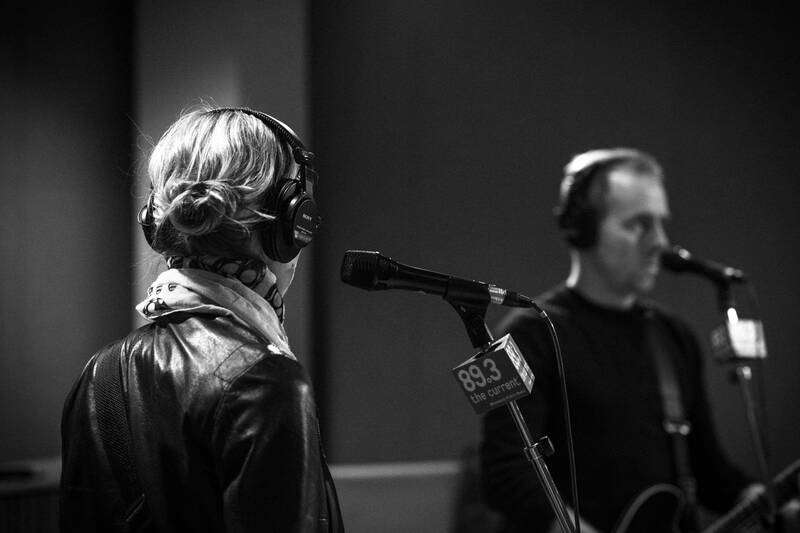 Aimee and Ted are no strangers to The Current's studio, nor are they strangers to collaboration, which includes past appearances on the American Public Media program Wits. 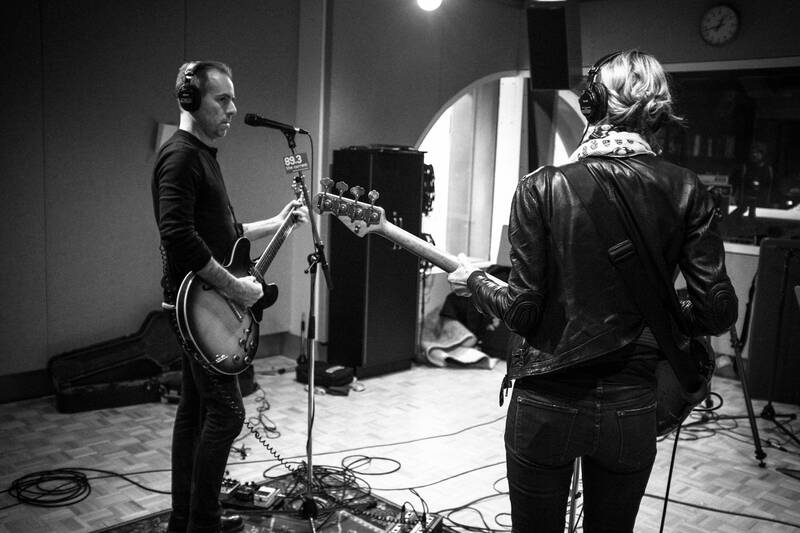 In the interview, Jill asks Aimee and Ted about how their The Both collaboration came together, how they've learned to write together (despite living on opposite ends of the country), and how their common influences have helped shape The Both's sound. 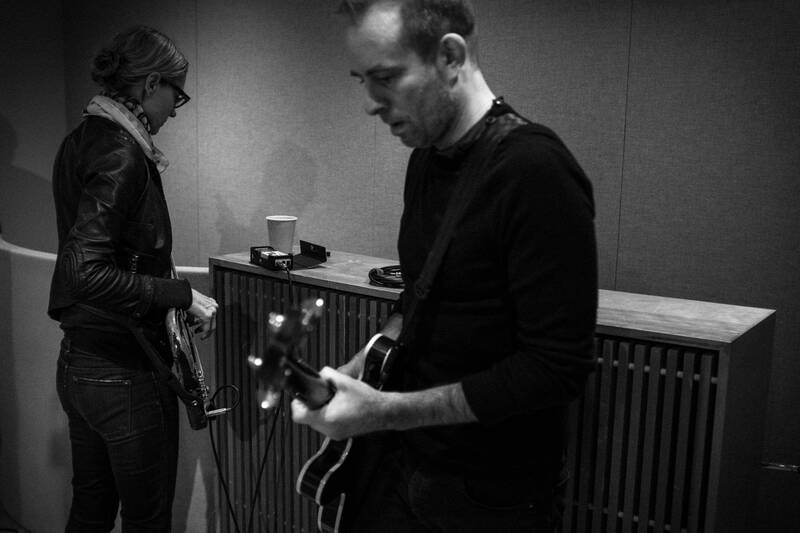 It becomes very clear that Aimee Mann and Ted Leo are two artists who have enormous respect for one another and are also great friends. Listen to the entire interview to hear more about this strong musical friendship. All tracks off the album, The Both, which released on April 15, 2014, on SuperEgo Records. 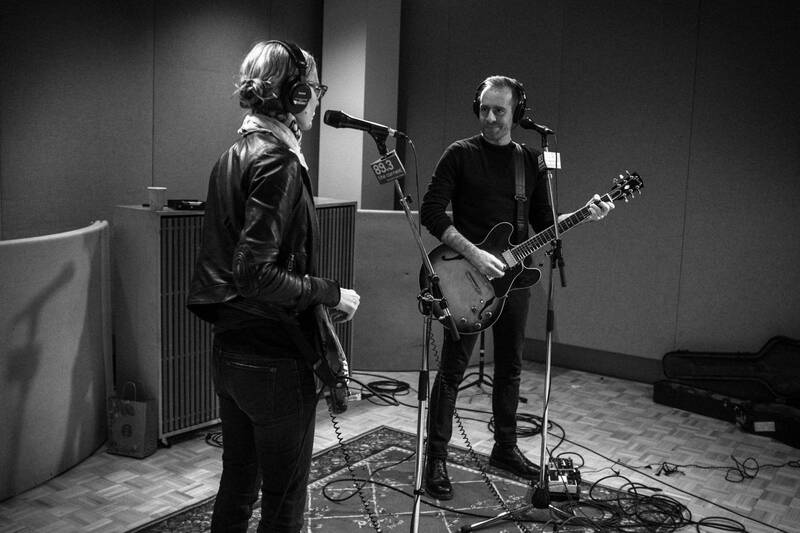 First Listen: The Both, 'The Both' Aimee Mann and Ted Leo find ways to share the spotlight on their charming debut as a duo. 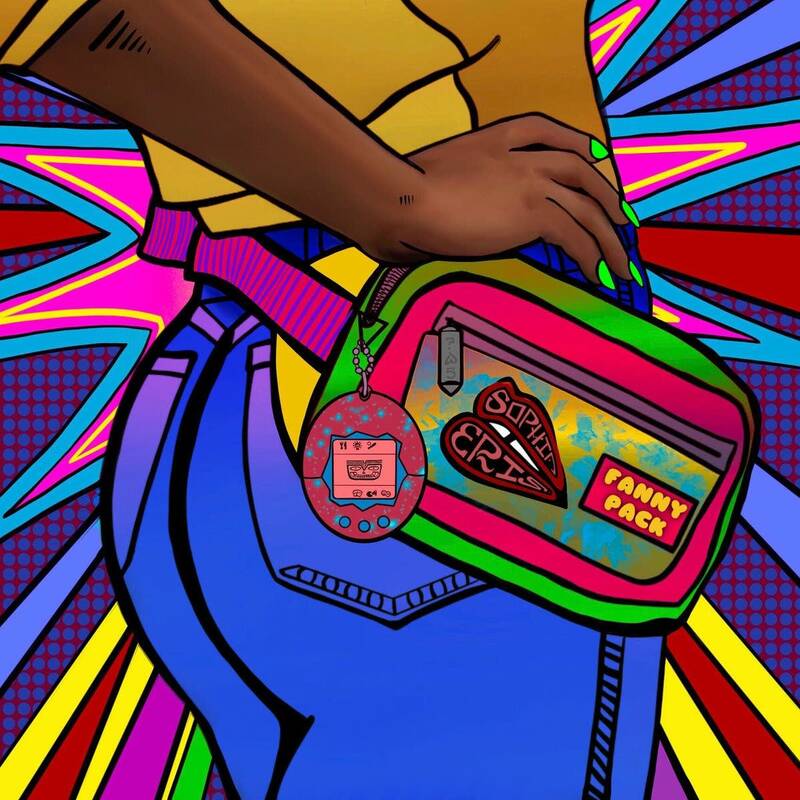 Each singer sounds freshened and energized &#151; never diminished &#151; by the collaboration. 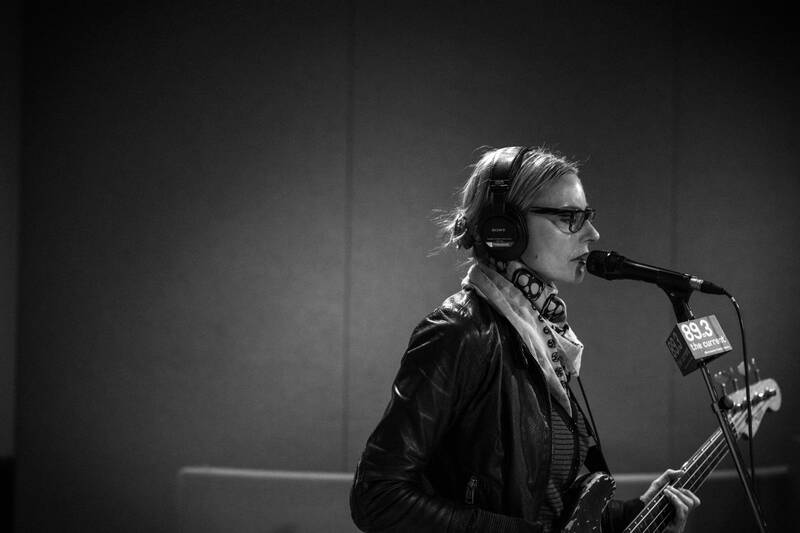 Album Review: Aimee Mann - Charmer On Charmer, Aimee Mann's soft-rock approachability creates an interesting meta-experience: she's charming the pants off of us, just like the cads and ne'er-do-wells in her songs. 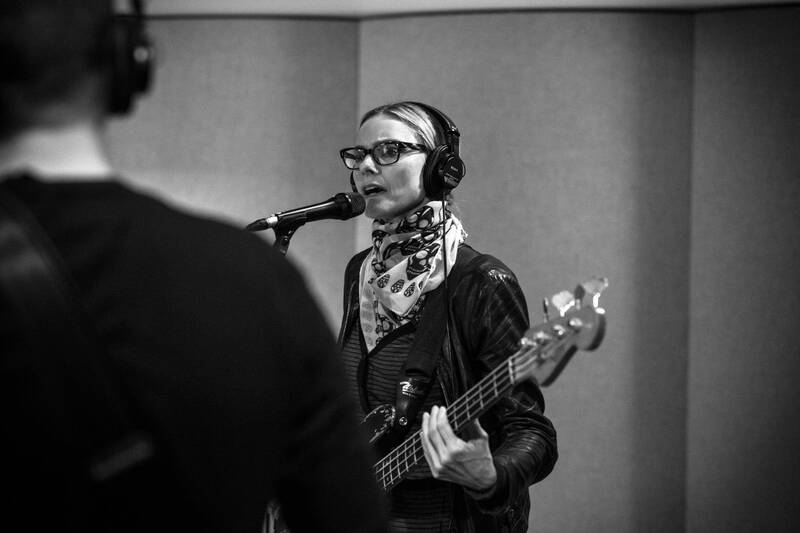 Aimee Mann performs in The Current studio Aimee Mann came to the national spotlight in 1984 with the song "Voices Carry" by her band 'Til Tuesday. Since then, she has gone on to a successful solo career, distributing her own music via her label SuperEgo Records, recording a Christmas album, and getting her toe cut off in the movie The Big Lebowski. 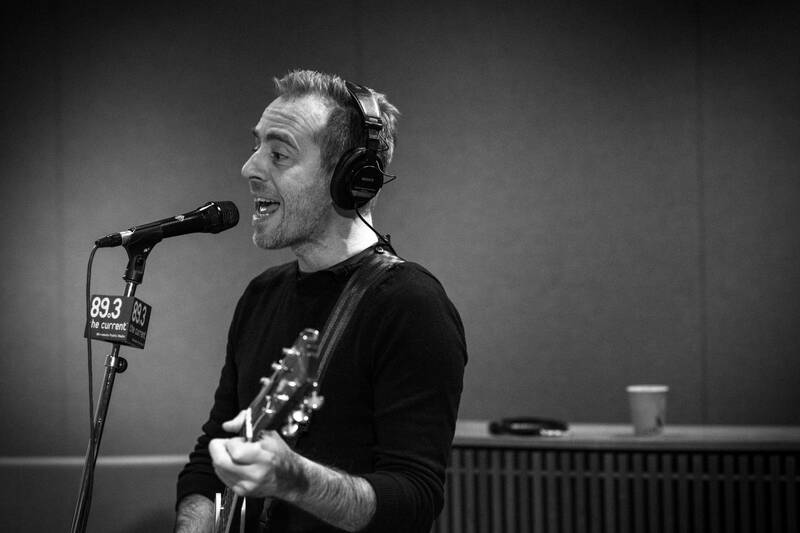 The best of the in-studios: Tapes 'n Tapes, Ted Leo and Public Image Ltd. To celebrate Public Radio Music Month, we're having a daily vote for the best in-studio tracks from The Current's performance archive. We've gone through and picked some of the most beloved performances by the staff and by our audience. We'll play the winner during the Live Current track of the day the following day. 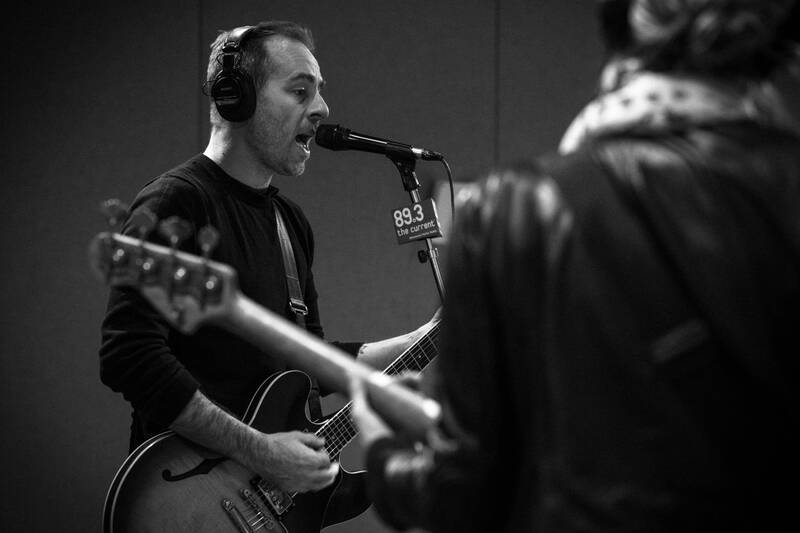 Ted Leo and the Pharmacists perform in The Current studio With over a ten year career as lead singer for The Pharmacists, Ted Leo has become one of the most important and innovate musicians to spring from our nations capital.